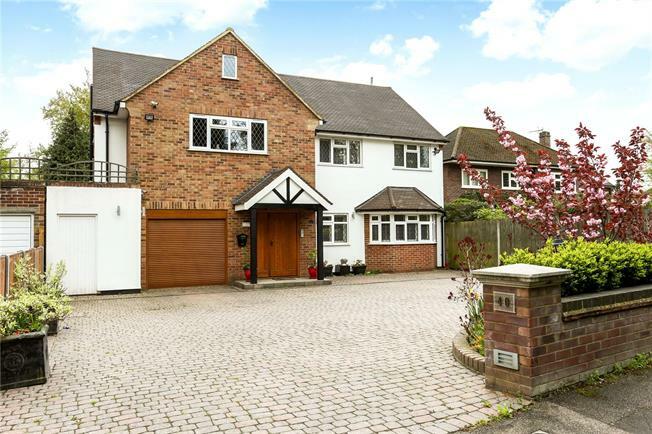 6 Bedroom Detached House For Sale in Radlett for Guide Price £1,750,000. We are delighted to offer for sale this five/six bedroom detached family home in just under 0.25 of an acre. The property offers flexible accommodation over three floors and comprises a large entrance hall, open plan sitting/dining room with sliding double doors that open into the kitchen/breakfast room, study, cloakroom and garage with utilty area. To the first floor is the master bedroom with ensuite bathrooom, three further bedrooms with one ensuite and a separate family bathroom. On the top floor there are two more bedrooms and a separate shower room. To the front of the property is the driveway and ample off street parking. 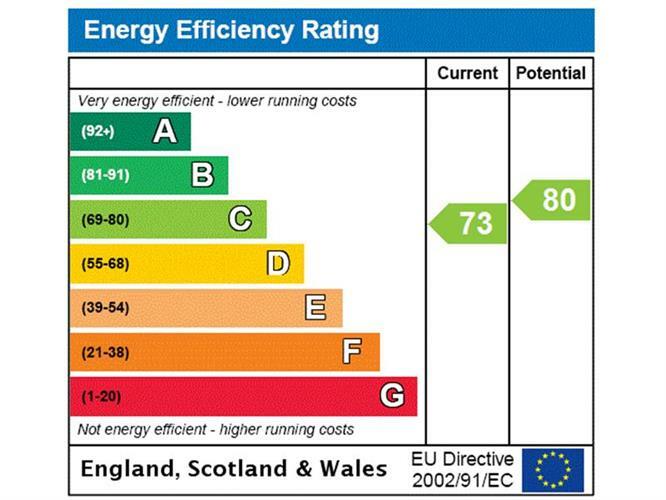 The property also benefits from underfloor heating and hot/cold air conditioning. To the rear of the property is a lovely south facing garden, beautifully maintained with mature trees and shrubs. This family home is well situated giving access to some of the best schools in the area both state and private and is approximately 0.6 miles from the mainline Thameslink station, Radlett high street and all local facilities. Radlett is a prosperous village located north of London (Central London, 16 miles). The village provides for a good range of shopping and leisure facilities with a rail service to Kings Cross and St Pancras International (fast train 26 mins) There is also a rail service to Gatwick and Luton airports. Heathrow airport is approximately 25 miles. The M1 is available at ( J5) connecting to the M25 at ( J 21A). Locally there is an excellent selection of schooling both state and private. The surrounding countryside provides numerous leisure activities to include several golf courses, walking, riding, health and fitness clubs.